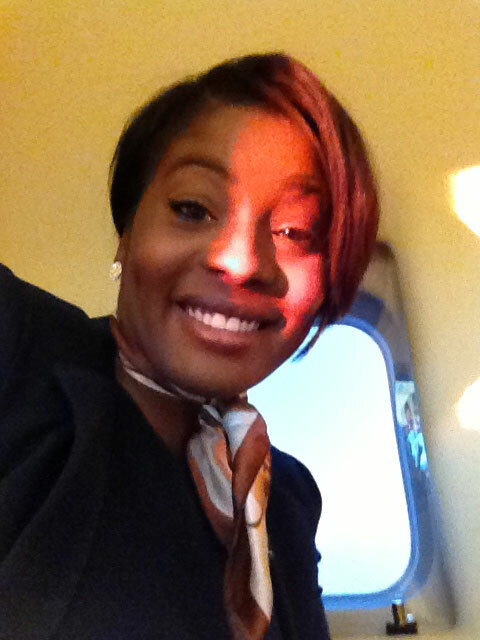 My name is Wendy, and I graduated Beyond and Above Corporate Flight Attendant Training in November of 2012. Since graduation, I moved to Miami Florida and started looking for work. A couple weeks later I was able to work on my first flight which was a temporary contract flight. I was filling in for a full time FA who was on Vacation. 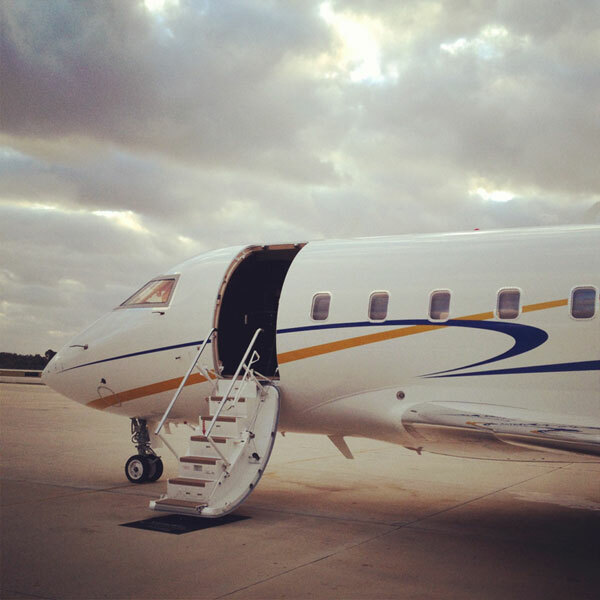 The company was based in ________ and had a Challenger 604 based in _________. 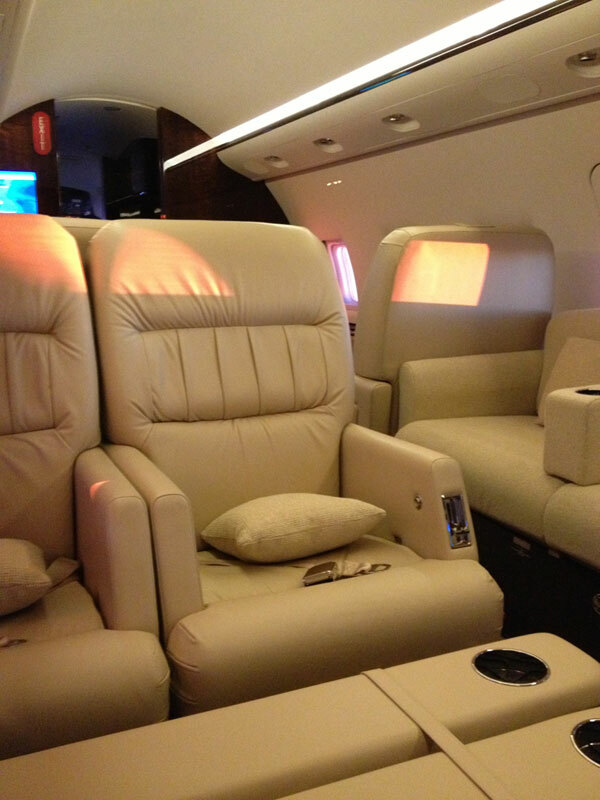 My first flight was to pick up a high profile client which was a very well known fashion designer and his family in Teterboro, New Jersey, and fly them to Miami, Florida. I was nervous at first, but the pilots I flew with were very helpful and made me feel comfortable. I couldn't of asked for a better trip! I flew from Boca Raton to New Jersey without any clients yet so it was a very exciting experience and it gave me time to prepare and go over everything I learned at Beyond and Above Corporate Flight Attendant Training. The client and his family was very happy and gave me a generous tip. They didn't even know it was my first flight! I used all the materials that Beyond and Above provided me and was able to have a successful trip. I got to fly with the same crew and plane a couple days later to St. Maarten with a Supermodel/Actress! Now I am working as a full time FA with a company based in _______. I'm very glad I chose to train with Beyond and Above Corporate Flight Attendant Training, They gave me the confidence and knowledge I needed to start this great new career!